Powered by KeyASIC state of the art micro-controller system-on-chip, KeyASIC IoT Enabler provide the foundation platform for the user to desing, prototype and produce IoT devices. 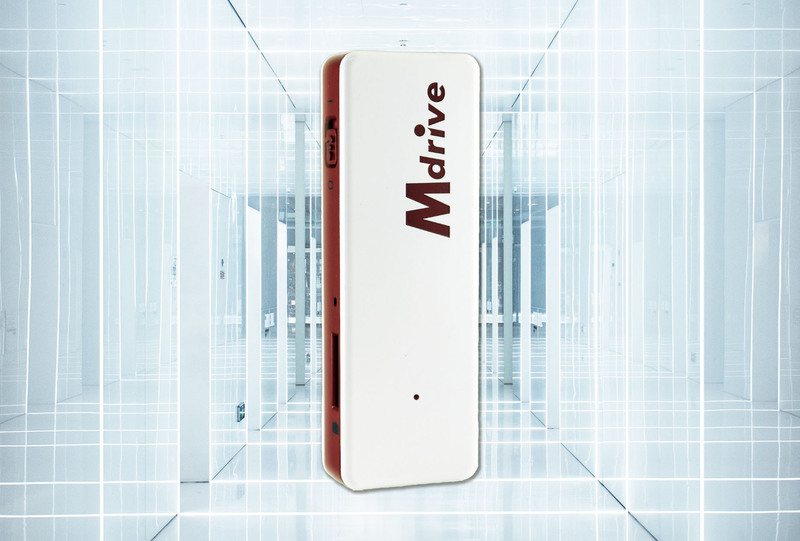 Mdrive offers one of the simplest, quickest, and yet reliable solution to connect your devices with USB connection to the Internet and Cloud. Extend the life span of your traditional products by converting them to IoT devices utilizing KeyASIC Wi-Fi SD card. 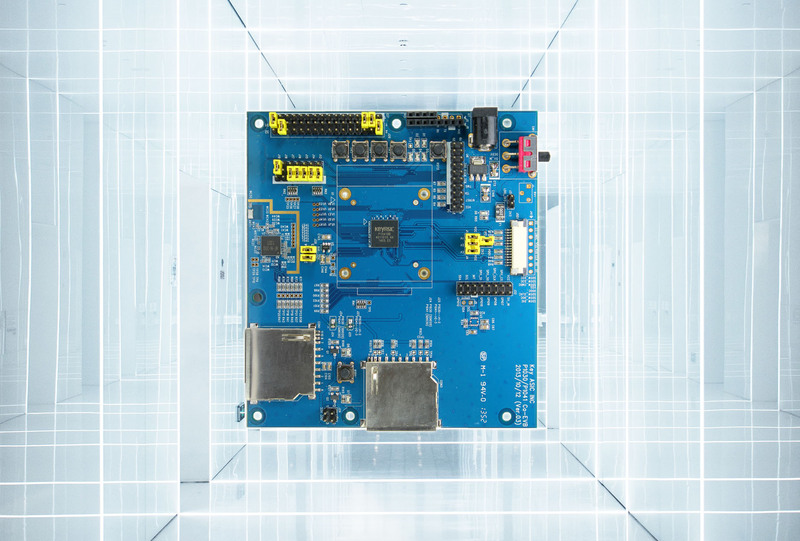 KeyASIC's microcontroller portfolio with 8051-based and ARM-based cores offer high performance and low power features for your embedded system, together with all the tools needed to develop your product. KeyASIC is a public listed company on Mainboard of Bursa Malaysia. It specializes design and manufacturing of IoT chips and system, connecting any electronics and non-electronic items to the Internet. We are experts in this industry. What that means is you are going to get right solution. Please find our services. KeyASIC offers comprehensive portfolio of IoT modules, connectivity services, software, mobile application as well as subscription-based cloud services. We take your idea from conceptual, or any other point in the design cycle, to a finished products within the shortest time. Enable the success of customers through highly differentiated IC solutions that focus on high performance and low power. Simplest, Fastest and Easiest ! KeyASIC is a public listed company that specializes in designing chips, system, cloud and APP in the IoT space. Headquartered in Malaysia. KeyASIC is the pioneer in developing Wi-Fi platform and products enabling IoT in digital camera & imaging, automotive, and medical devices. 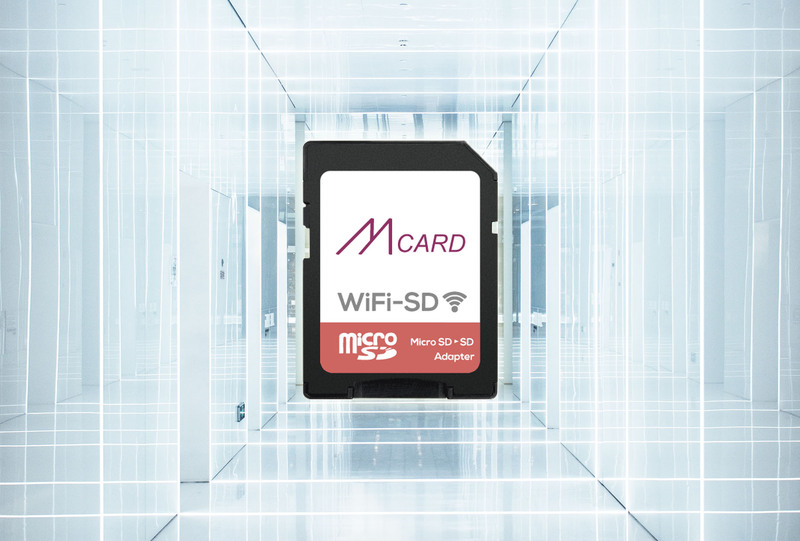 Kcard, Kdrive, Mcard and Mdrive are the IoT products currently shipping in the market. 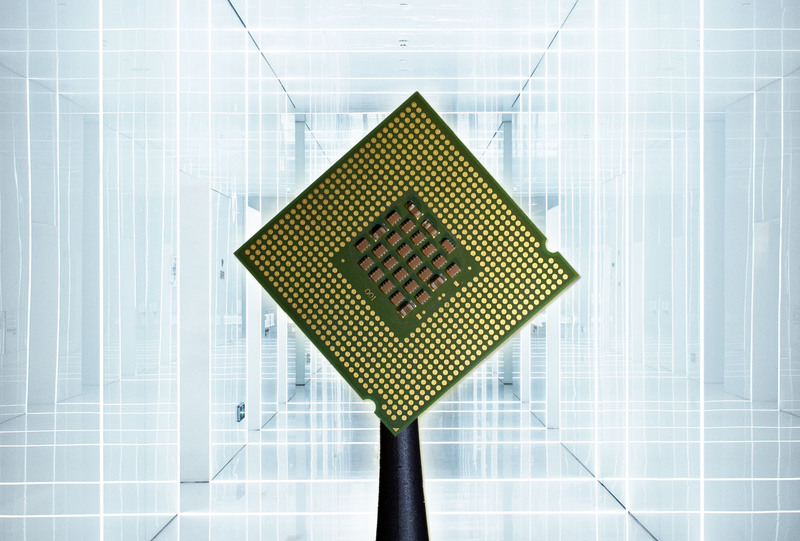 It also offers turnkey ASIC design service and SoC design and manufacturing. Our customers are largely in the US, Russia and Asia. We have offices in Singapore and Taiwan. 6th Floor, Unit 3, 8 First Avenue, Bandar Utama, 47800 Petaling Jaya, Selangor Darul Ehsan, Malaysia.